Canelo, the 28-year-old native of Guadalajara, Jalisco, Mexico, is without a doubt boxing’s biggest star. After capturing two world titles and the lineal championship in the super welterweight division, Canelo moved up to middleweight to capture the WBC, Lineal and Ring Magazine World Titles with a unanimous decision victory against Miguel Cotto in November 2015. Canelo has maintained his status as the lineal champion ever since. 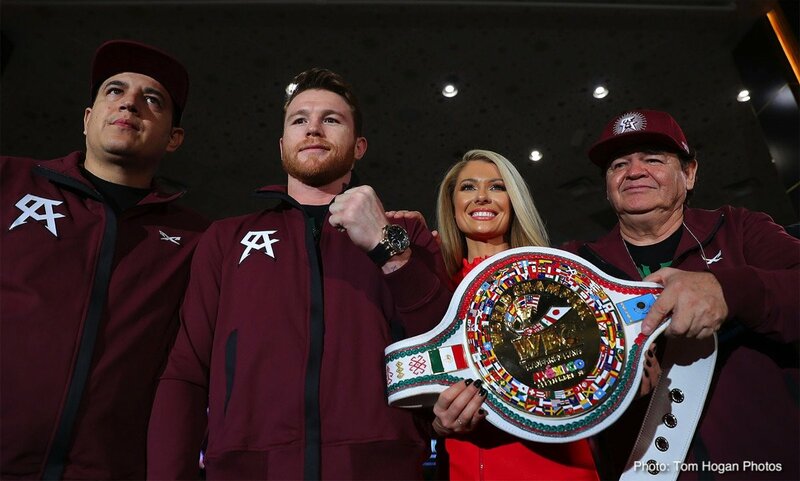 But after his historic win against Gennady “GGG” Golovkin in their highly anticipated rematch in September, Canelo captured the WBC, WBA and Ring Magazine Middleweight World Titles and established himself as the very best in the division. Canelo will look to capture a world title in a third division against Fielding.